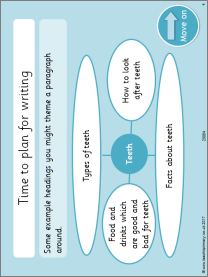 Printable worksheets and games for teaching verb tenses across KS1 and KS2. Tense turmoil! - past or present?